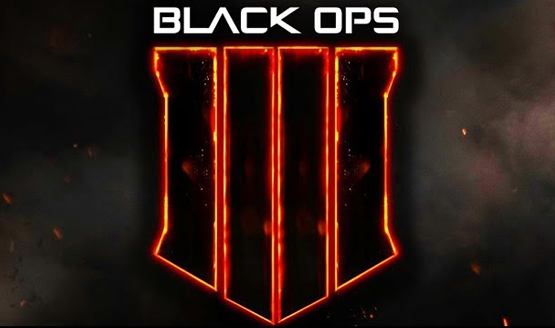 While there’s a lot of rumors floating around when it comes to Call of Duty: Black Ops 4, the same can’t be said for the confirmed info released so far. With the game’s official reveal set to come in just a few weeks, it seems Treyarch is ready to start teasing! Over on Twitter, the official Treyarch account tweeted our first look at the Call of Duty: Black Ops 4 perks! Guessing what these perks are based on past Treyarch games, it looks like Dexterity, Sleight of Hand, Scavenger and Lightweight. Dexterity lets you move up ladders and obstacles faster, Sleight of Hand lets you reload faster, Scavengers lets you pick up ammo from dead foes, and Lightweight lets you run faster. Interestingly enough, we can also see the Wild Cards at the upper right, which suggests that the game mechanic from past Treyarch-developed Call of Duty games are coming back. If so, then the studio’s tease of the Pick 10 system making a return seems like a no-brainer. Another thing to takeaway from this is it looks like the game will be boots on the ground based on the perk images. Climbing up a ladder (instead of jumping up), reloading the traditional way, and actual boots seem to be dead giveaways that we’re going back to boots on the grounds gameplay. What’s odd here is how Treyarch has been teasing the multiplayer aspect of Call of Duty: Black Ops 4. In past franchise reveals, we traditionally got a reveal for the single-player first, with the multiplayer reveal reserved for a bigger showing at E3. Could the rumors of the game not having a traditional single-player campaign be legit, then? We’ll know the answer to that and more come May 17 when Treyarch officially reveals Black Ops 4.